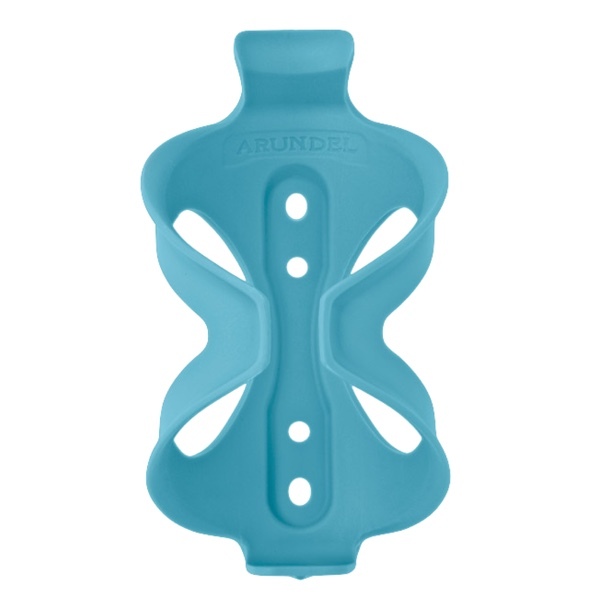 The Arundel Sport Cage is based on the original Dave-O bottle cage shape that launched Arundel. 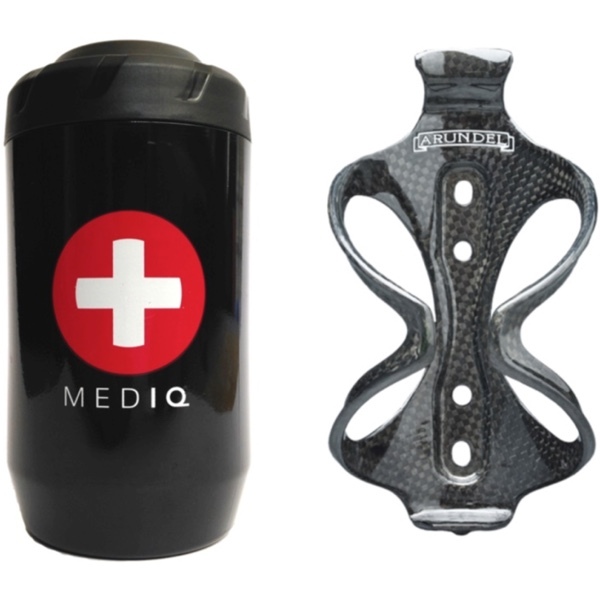 Every rider needs at least one high quality water bottle cage. Most cyclists will find two cages to be even better. The Sport is a great choice for just about every kind of cyclist from the roadie, to the triathlete, to the mountain biker, to the bike commuter. 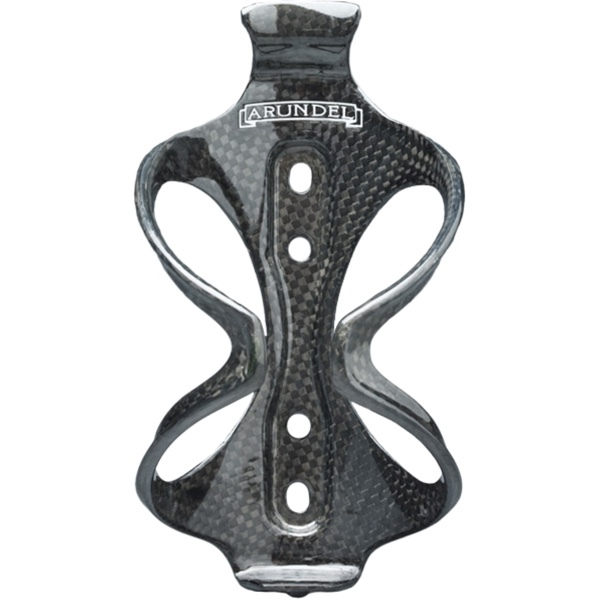 If you ride a bike, finding a bottle cage the suits your style of riding is worth the search. Thanks to Arundel, your search might be over. The Arundel Sport Cage is made of Nylon reinforced plastic and holds bottles well in all conditions and any application. 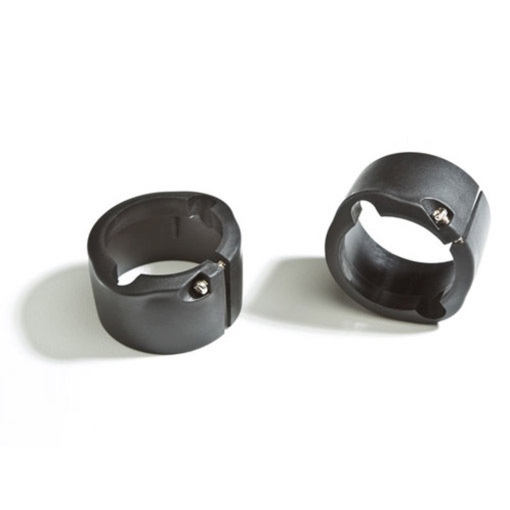 These cages have two sets of mounting holes to allow you to find the best fit possible. 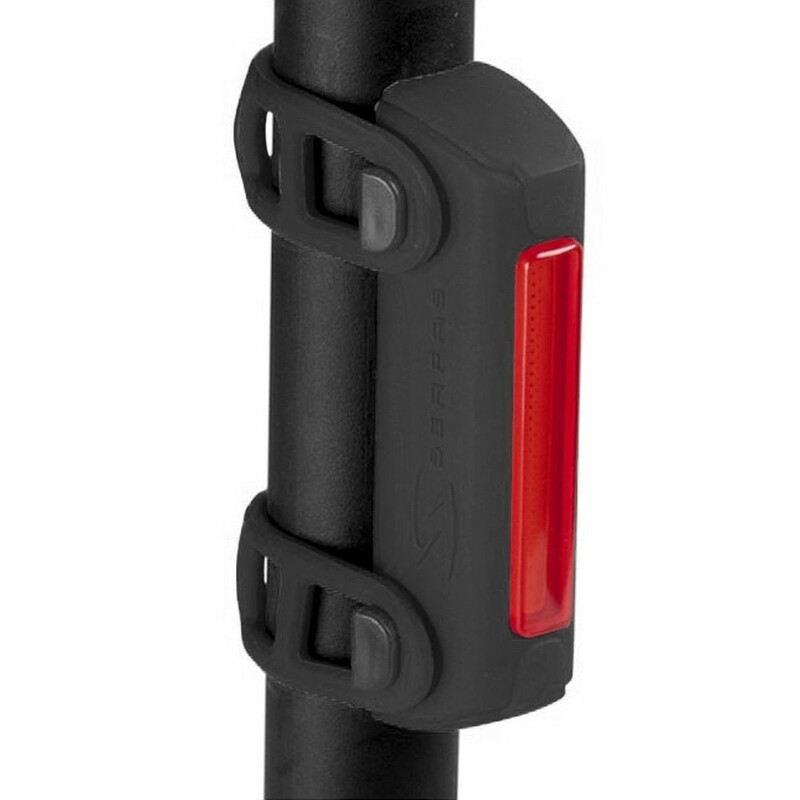 The sport cage is as good as any other Arundel bottle cage, but made out of a more affordable material. The Sport is available in Red, Orange, Yellow, Green, Powder Blue, Blue, Black, White and Pink to match just about any paint job.